All the sites in this section offer next-day delivery for some or all of their products. You can filter these results by category using the 'Shops' dropdown menu above. Coast is a niche brand which designs beautiful quality clothing for special occasions, enabling women to receive something special and look and feel fabulous. 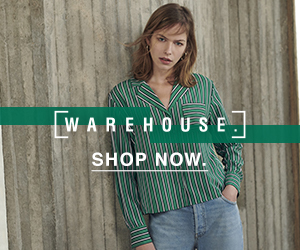 Dorothy Perkins delivers feminine, quality fashion and the essential items of the season at affordable prices. There are over 600 stores nationwide and 52 international outlets.